Because Namoo Actors Loves Lee Jun Ki So Much! It seems that Namoo Actors loves Lee Jun Ki so much. 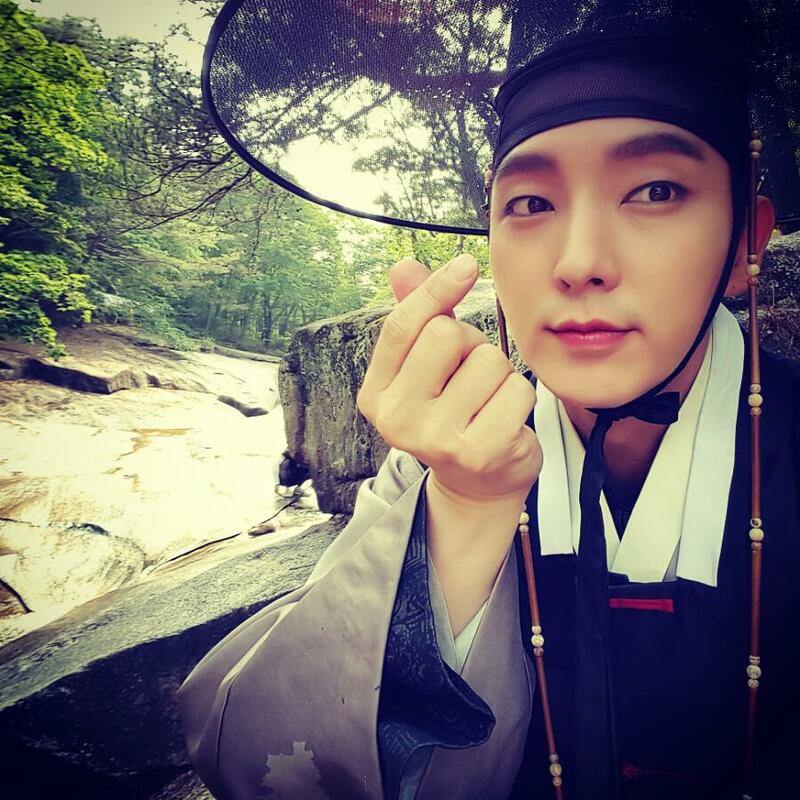 It shows by the amount of videos Namoo Actors uploaded onto their official youtube channel to promote his currently airing drama, Scholar Who Walks The Night. Lee Jun Ki is probably their golden child since Korea loves both his looks and acting skills. 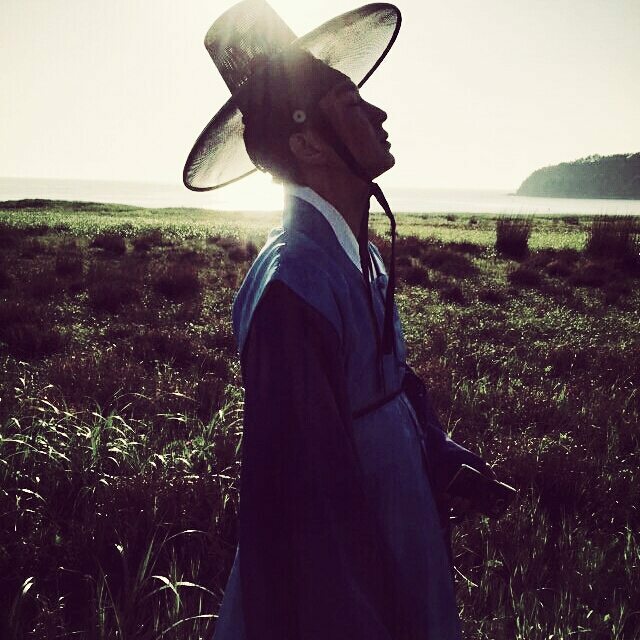 Lee Jun Ki is unbeatable when it comes to sageuk. He does all of his fighting scenes himself too, he’s one of the very rare actors who does not use stunt double. Namoo Actors so far has uploaded 8 videos related to Scholar when it’s only 4 eps aired so far. On the contrary, Kim Kang Woo, who’s also under the same management, didn’t get even one video of his last drama, Missing Noir M (ended on 30 May), uploaded onto the company’s youtube. Kim So Yeon only got 3 videos related to her drama, Falling for Innocence (ended on May 23rd). Everyone’s favorites, Kill Me, Heal Me (ended on March 12th) had one Namoo actor in it, Ji Sung. Even Ji Sung only got 3 videos. Three of them were the lead on their drama. So, it’s clear that Namoo treasures Lee Jun Ki so much! Lee Jun Ki once again proves himself as an excellent actor by acting as a vampire in Scholar. Scholar itself has some controversies regarding the casting and also because of the music choices. I broke my own promise, I said I wouldn’t start a new drama before my internship end but this morning I watched Scholar and Death Note 1st ep LOL. Judging from ep 1, Scholar is fast-paced but pilot episode most of the time fools you. I really hope Scholar won’t end up like The Nightman’s Journal. The Nightman’s first three episodes were totally the best of all 20 episodes. The first 3 episodes were strong and engaging but the rest of the run was bleh. Crossing my finger Scholar won’t be like that.